The CW-216A antenna and accessories bag is used with the PRC-8, PRC-9 and PRC-10 as well as other radio sets. The bag allows the storage of the radios accessories such as antenna rods, tape antenna, goose neck and the handset. 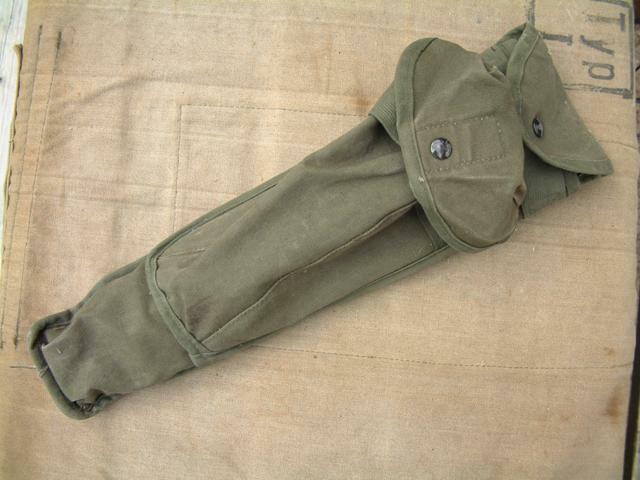 It is designed to attach to the combat belt around the waist.